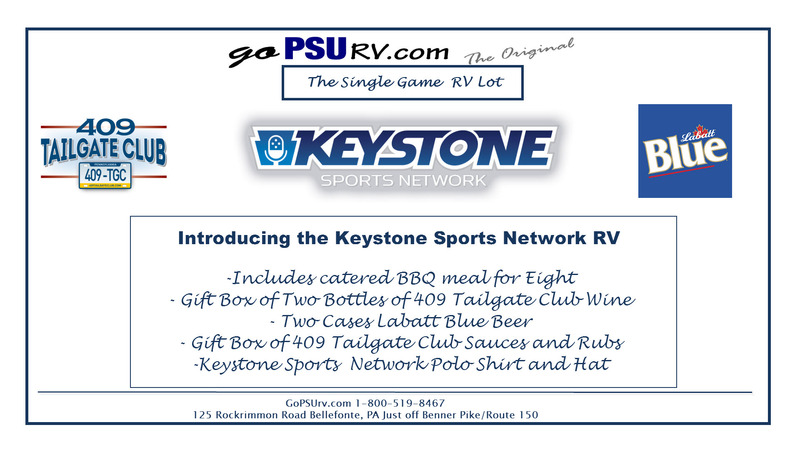 RV RENTALS at goPSUrv’s LION’s DEN, the Nearest Single Game RV Overnight Tailgating Lot to Stadium. 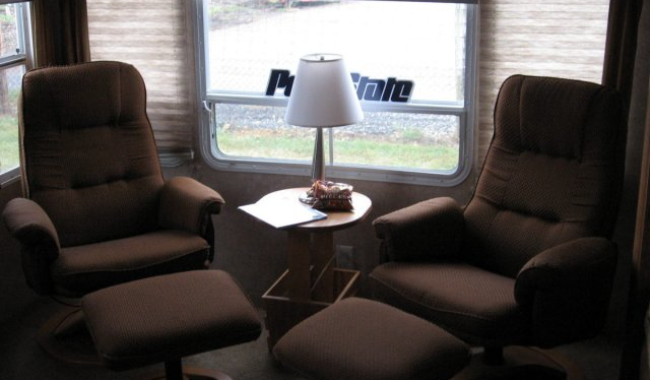 We take great pride in our tradition of knowing what football fans wanted @ a weekend long RV Tailgate & providing those services along with comfortable and luxurious accommodations suited for families, friends, businesses & corporate uses. While many have tried to duplicate our business, none can compare to the commitment we have to assure our guests have as great a time as possible. 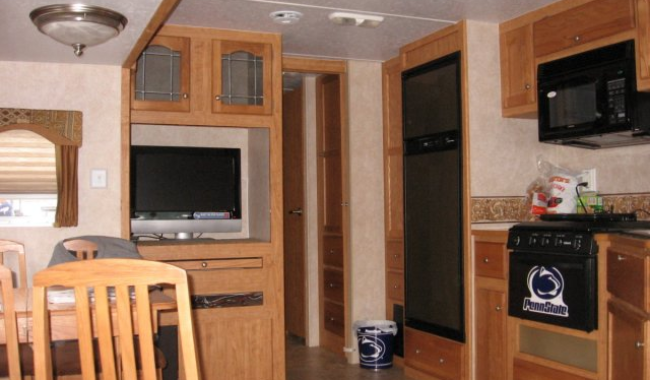 Additionally, we are offering a limited quantity of Class C Motor Homes available for pick-up at our location approx. 5 miles from the stadium area with easy highway driving. Assistants are available for an additional fee to assist with set-up & teardown at any of the lots at the stadium. 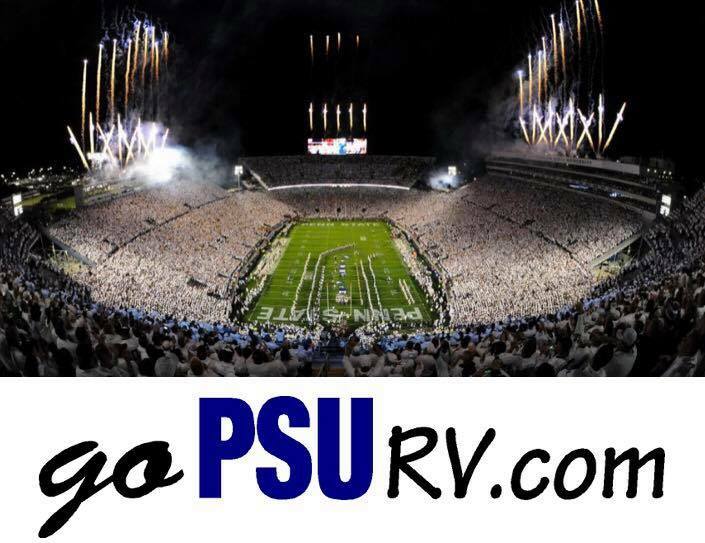 This website is not affiliated with The Pennsylvania State University.